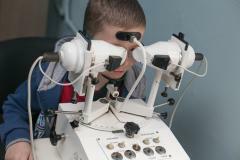 In the Center of eye surgery "Ovisus" the only computer correction of sight in Moldova for children which allows to give help literally only to the been born children works, not to mention kids is more senior. 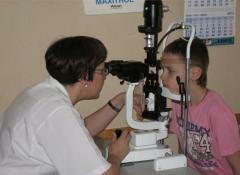 Unlike adults, the visual system of the child is in continuous development. Therefore treatment of eye diseases at children has complex character and is selected for each little patient individually taking into account features of his eyes. The majority of diseases of eyes, can arise, for example, at allergic reaction, hit in an eye of the infectious agent and on other reasons the child can have an inflammation of one or several covers of an eye conjunctivitis, keratit or uveit. 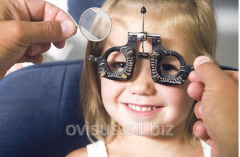 Injuries, burns, foreign matters of eyes occur at children at least, than at their parents - in such cases very important quickly and competently to give first aid. At children's age, especially at school students, problems with sight - short-sightedness and an astigmatism most often begin. If the illness after all arose, it is important to choose correctly points - badly chosen glasses can become the reason of chronic headaches and bad progress at school. 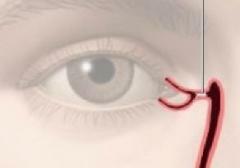 In case of the progressing short-sightedness surgical intervention - the scleroplasticity allowing to stop pathological increase in an eyeball is recommended. 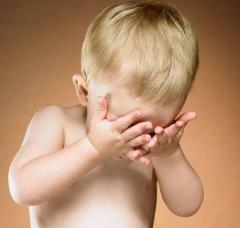 One more ophthalmologic disease which most often develops at the age of 2-3 years — squint. 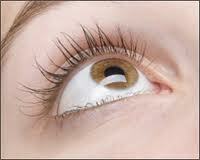 It is desirable to begin treatment of squint as soon as possible as the illness never passes independently. On average it takes 2-3 years and demands continuous supervision. Newborns and children of younger age can have congenital diseases. One of such diseases is dakriotsistit newborns - the inflammation of a plaintive bag arising at obstruction of the nososlezny channel elements of embryonic fabric. At the same time at the 8-10-day baby the internal corner of an eye reddens and purulent separated appears. REMEMBER! 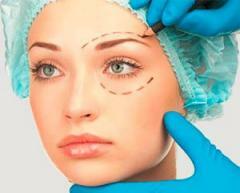 The timely address to the ophthalmologist will help you to prevent terrible complications and to preserve sight! Unbelievable price on About Children! 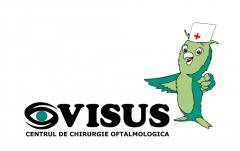 in Chişinău (Moldova) company Centrul de chirurgie oftalmologica «Ovisus». Centr glaznoj hirurgii «OVISUS».